﻿Lidia is a bilingual pediatric speech language pathologist, certified by the American Speech and Language Association (ASHA) and licensed in the state of Illinois. She has had the privilege of working with children of diverse backgrounds through the Early Intervention Program in New York and Illinois. Born in Guatemala, Lidia is a native Spanish speaker. Raised in New York, she acquired a Nursing degree from Cochran School of Nursing in Yonkers, NY and a Masters in speech language pathology from Mercy College in Dobbs Ferry, NY. Lidia has experienced the importance and benefits of bilingualism, both professionally and personally. 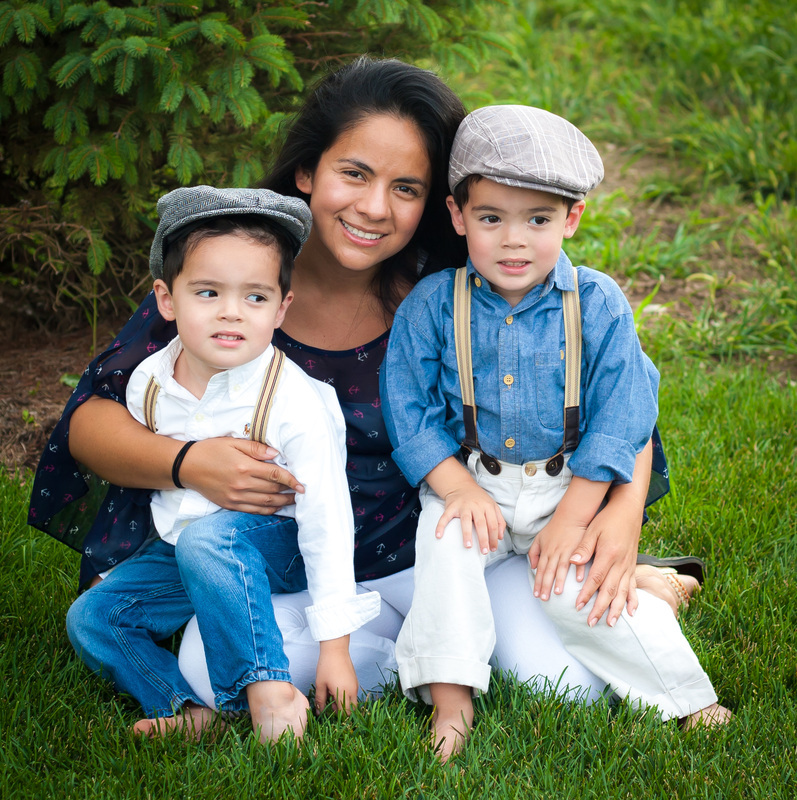 ​Aside from daily operations at BilingualPath™, you will find Lidia spending time with her family, playing with her twin boys and infant son. She also enjoys photography, cooking, and CrossFit.